Multi-instrumentalist, producer, engineer, songwriter, sound designer and programmer Chris Pitman (Guns N’ Roses, Lusk, Replicants, Tool) is back! 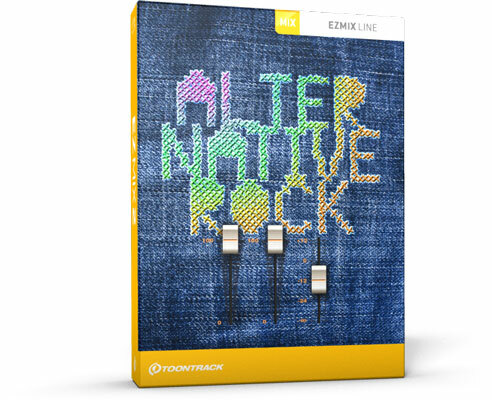 This time with a collection presets for EZmix that will lift your rock tracks to new heights. guitars, basses, vocals and more! Beef up your tracks with just one click!